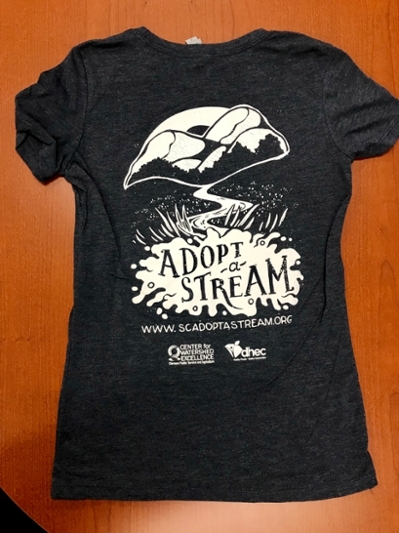 Welcome to South Carolina Adopt-a-Stream, a new program with growing enthusiasm and membership for the protection of South Carolina's waterways! South Carolina Adopt-a-Stream (SC AAS) creates a network of watershed stewardship, engagement, and education through involvement. SC AAS volunteers can play an important role in monitoring and tracking water quality while sharing information about local water resources with their communities. In providing baseline information about stream conditions, volunteers, local communities, educators, and local government agencies can partner to protect and restore our waters. You do not need to be an environmentalist, fisherman, or scholar to join this effort. All are welcome to find more information, seek training, and add to the knowledgebase of river health in South Carolina! THE CENTER IS HIRING! 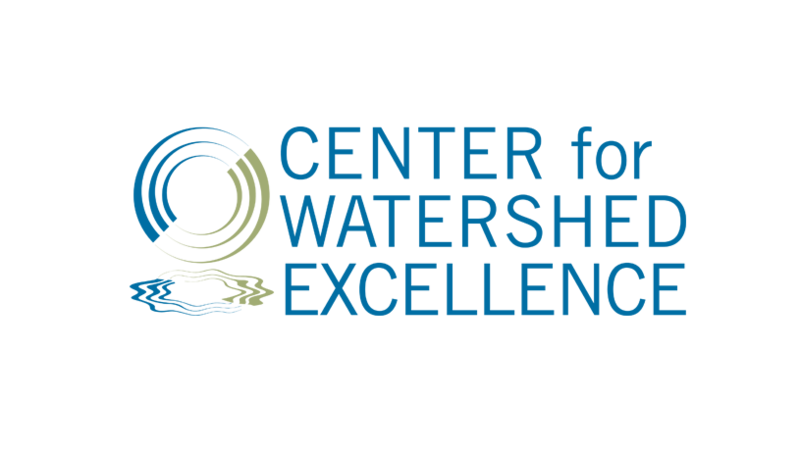 We are looking to bring on board a Watershed Project Scientist to work on SC AAS program expansion, community "hub" building, and grant work related to watershed health. See job link here and share with others! T-shirts are now available for purchase! We now have our very own SC AAS t-shirts so that you can represent while sampling! Please check our Marketplace store for this item, as well as cooler backpack and handbooks. SC Adopt-a-Stream Interested in Expanding Trainer Team! If you would like to join the team of certified SC AAS Trainers in the state and have the qualifications to teach river monitoring, we would like to speak with you further! Please complete the simple form here to tell us more about yourself and your experiences. Thank you! Eliza Nixon joins SC AAS State Team at DHEC's Bureau of Water Watershed Management Division! SC Adopt-a-Stream is looking for the right graduate student to lead curriculum development. Full Graduate Assistantship will be offered! Read the advert and share with others! SC Adopt-a-Stream is operating under an approved QAPP! 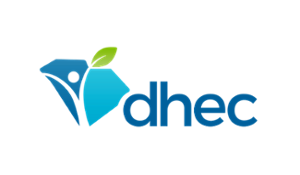 The SC Adopt-a-Stream program is led in partnership by SC Department of Health and Environmental Control and the CU Center for Watershed Excellence.